What do you think of this Animal Mini Tabletop Vacuum? 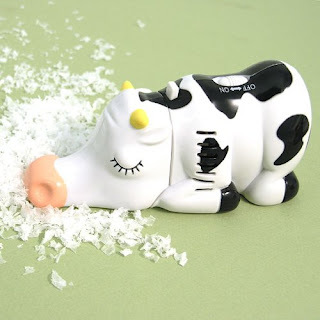 -- Make crumbs and tiny dust balls disappear with our Animal Mini Tabletop Vacuums. These powerful tabletop vacuums operate on two AA batteries. The easy to use one touch operation makes this mini vacuum useful and convenient. Scoop up crumbs from the table, table cloth, placemats, wooden table-tops and even the floor!